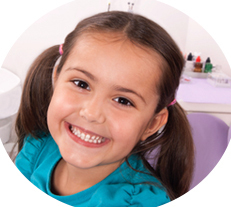 Welcome to Pediatric Dental Care, the dental practice of Corina Ramirez DDS - catering to infants, children, teenagers, including patients with special needs. 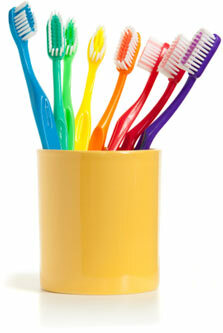 The American Academy of Pediatric Dentistry recommends that your newborn visit the dentist by their first birthday. 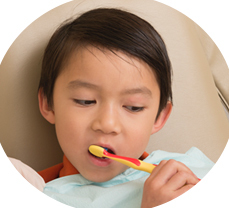 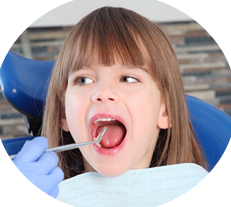 Making the first visit pleasant and positive is key to helping your child form a good relationship with their dentist as well as helping them realize that teeth health is important. 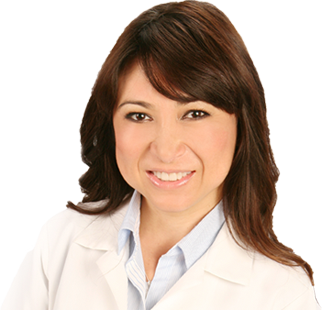 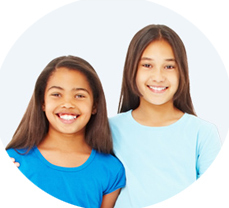 Dr. Corina Ramirez is experienced with all children ages 1 - 18, including children with special needs.